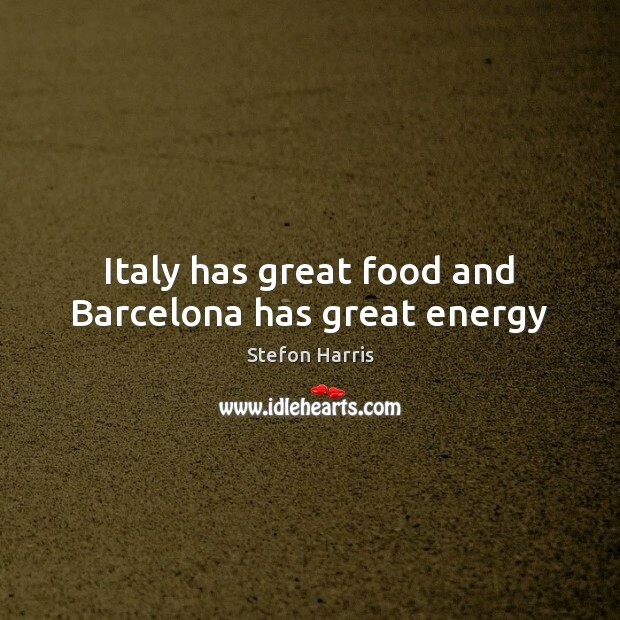 Quotations about Barcelona. Quotes to stimulate mind and drive action! Use the words and quote images to feed your brain inspiring things daily! So instead she settled on, "Did my father put you up to this?" Hale exhaled a quick laugh and shook his head. "He hasn't returned my calls since Barcelona." He leaned closer and whispered, "I think he might still be mad at me." "Yeah, well, that makes two of us." "Hey," Hale snapped. "We all agreed that that monkey seemed perfectly well trained at the time. 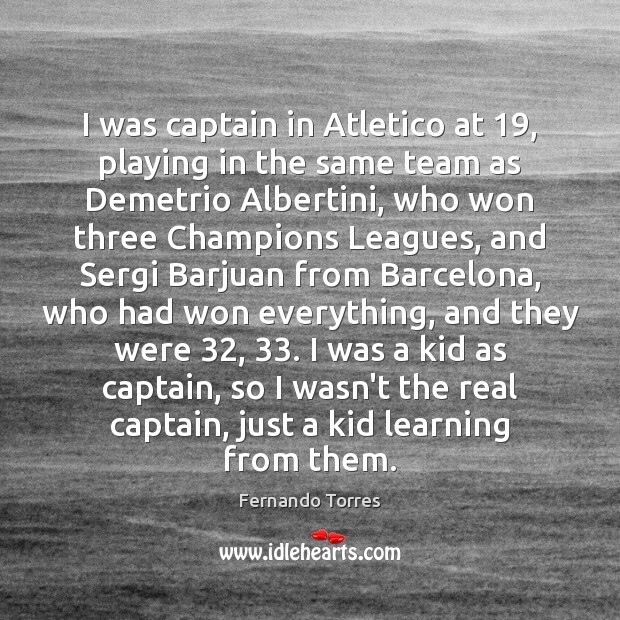 At first I didn't think I was going to fit into Barcelona's way of playing. 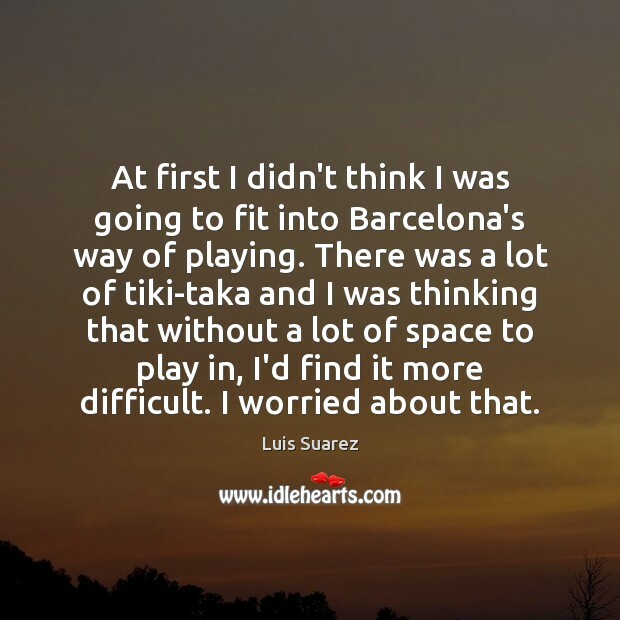 There was a lot of tiki-taka and I was thinking that without a lot of space to play in, I'd find it more difficult. I worried about that. When I'm not working out, playing football or working with Vita Coco, I'm a video game nerd. I love playing video games. I'm really good at FIFA. I'm not one of those guys that uses Barcelona or Real Madrid to win. 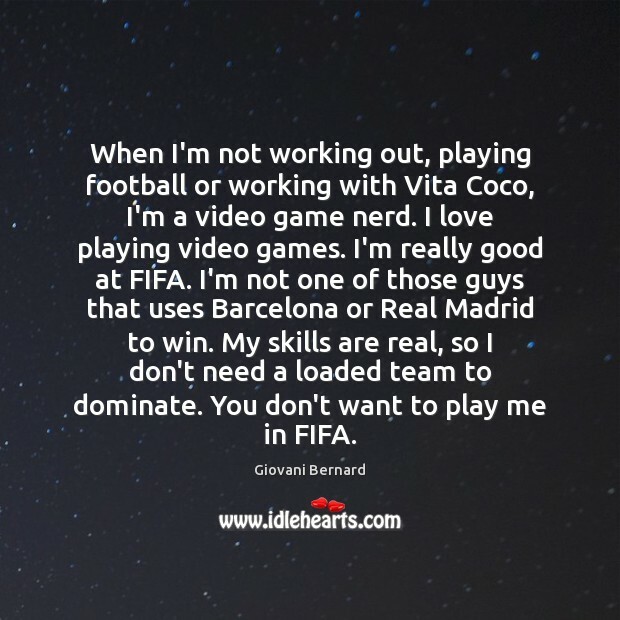 My skills are real, so I don't need a loaded team to dominate. You don't want to play me in FIFA. I see cities as organisms, as living creatures. To me Madrid is a man and Barcelona is a woman. And it's a woman who's extremely vain. 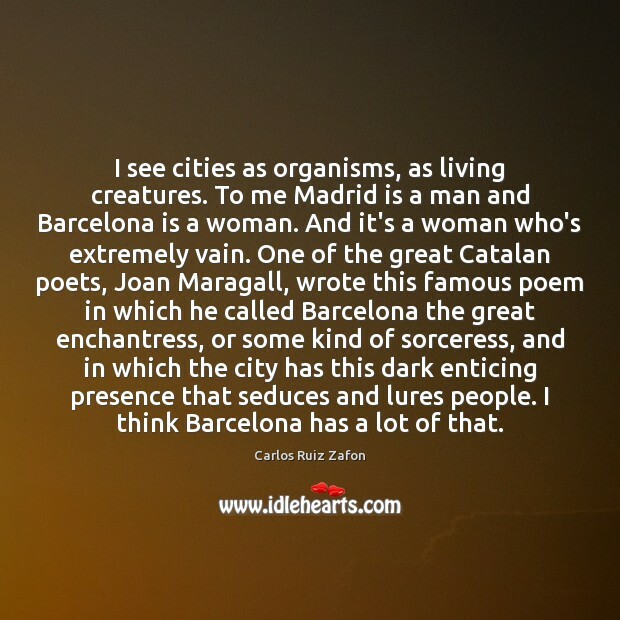 One of the great Catalan poets, Joan Maragall, wrote this famous poem in which he called Barcelona the great enchantress, or some kind of sorceress, and in which the city has this dark enticing presence that seduces and lures people. 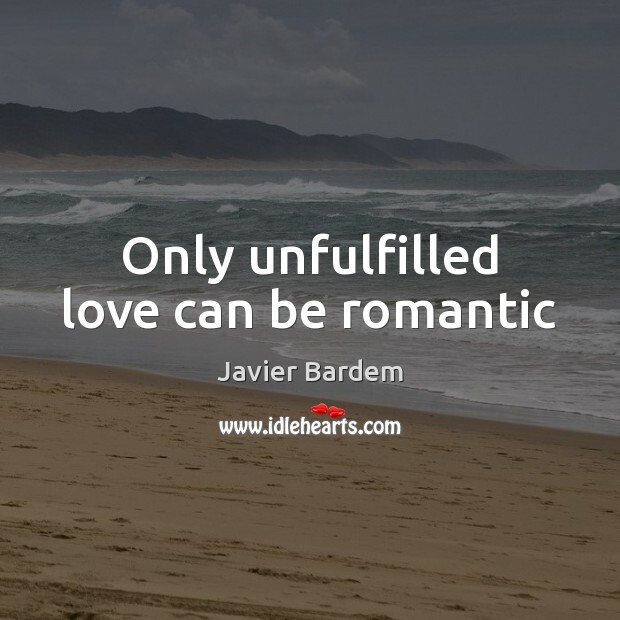 I think Barcelona has a lot of that. 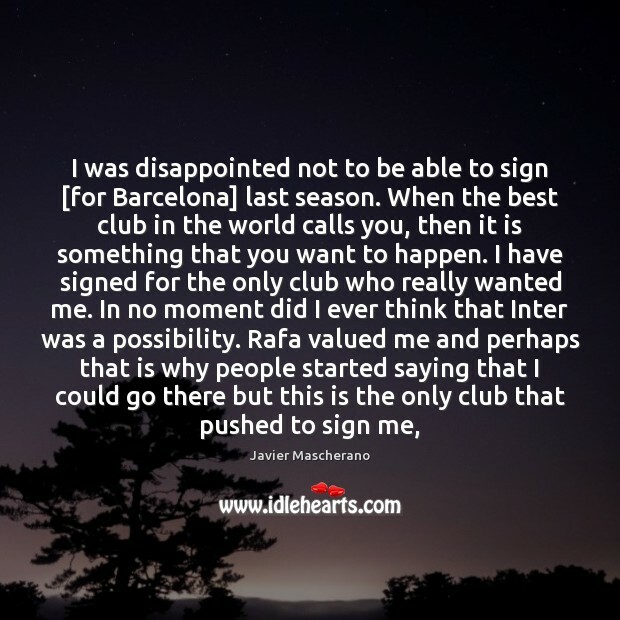 To play for Barcelona, means to have an opportunity for a brilliant career. 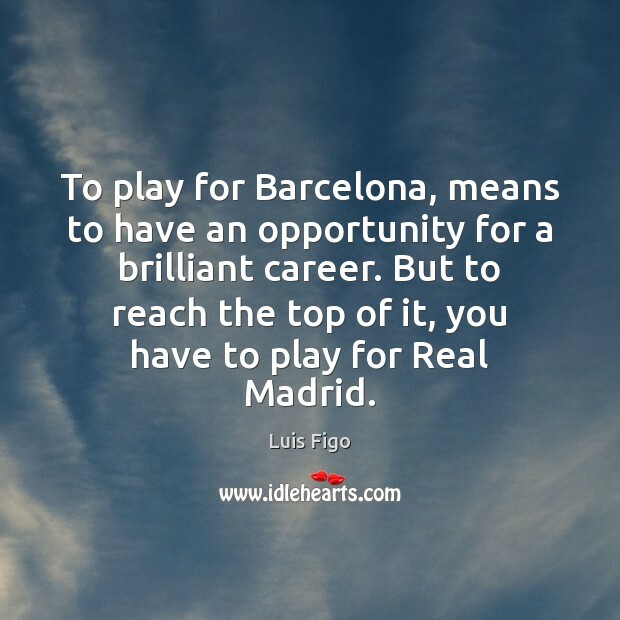 But to reach the top of it, you have to play for Real Madrid. 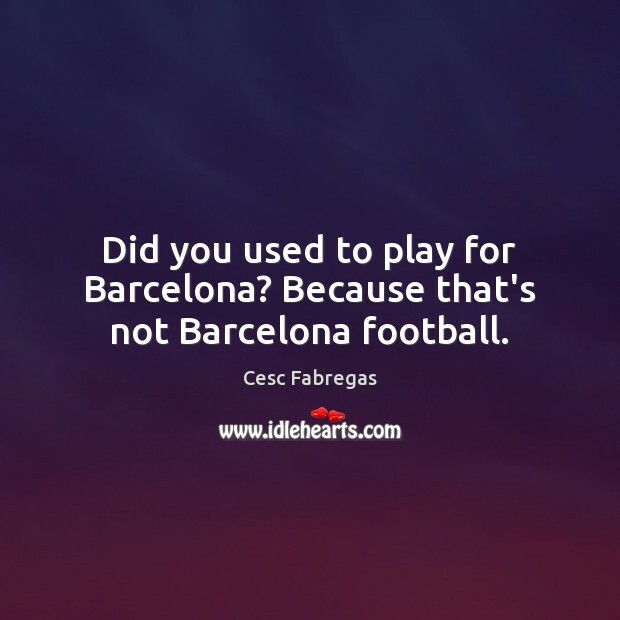 Did you used to play for Barcelona? 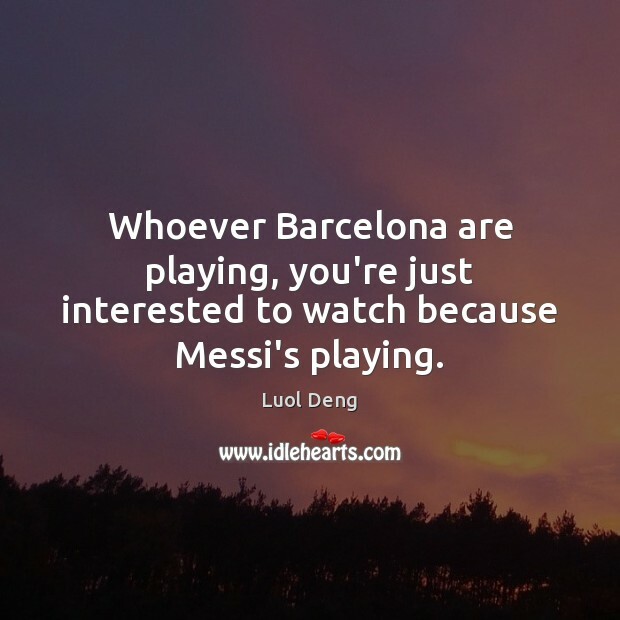 Because that's not Barcelona football. 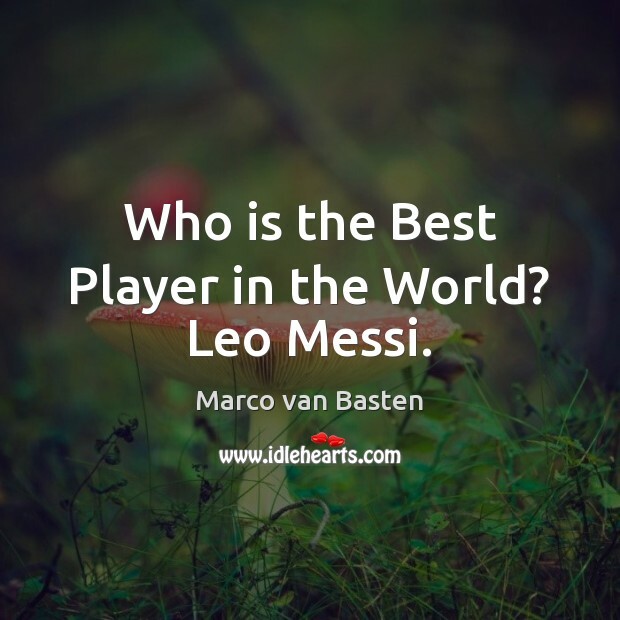 Whoever Barcelona are playing, you're just interested to watch because Messi's playing. 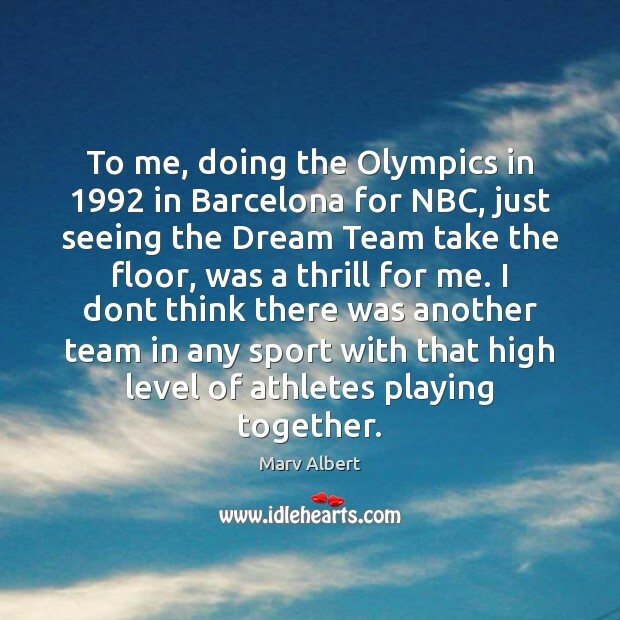 To me, doing the Olympics in 1992 in Barcelona for NBC, just seeing the Dream Team take the floor, was a thrill for me. I dont think there was another team in any sport with that high level of athletes playing together. 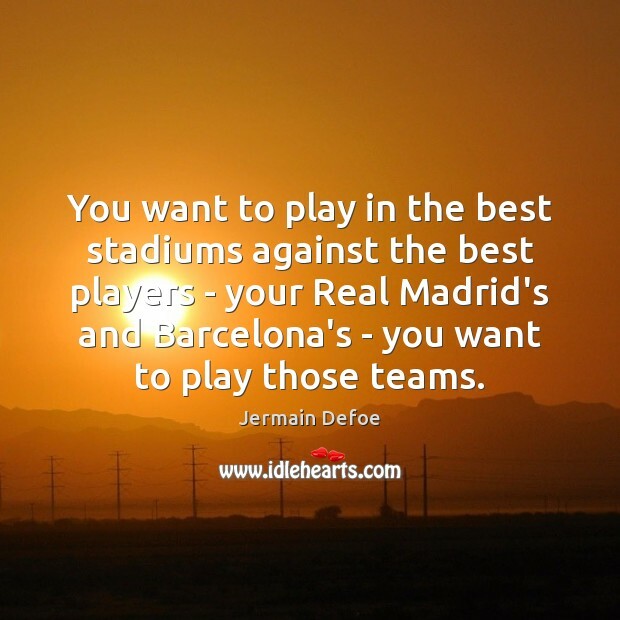 You want to play in the best stadiums against the best players - your Real Madrid's and Barcelona's - you want to play those teams. On his homesickness during the Barcelona Olympics -I miss America. I miss crime and murder. I miss Philadelphia. There hasn't been a brutal stabbing or anything here the last 24 hours. I've missed it.